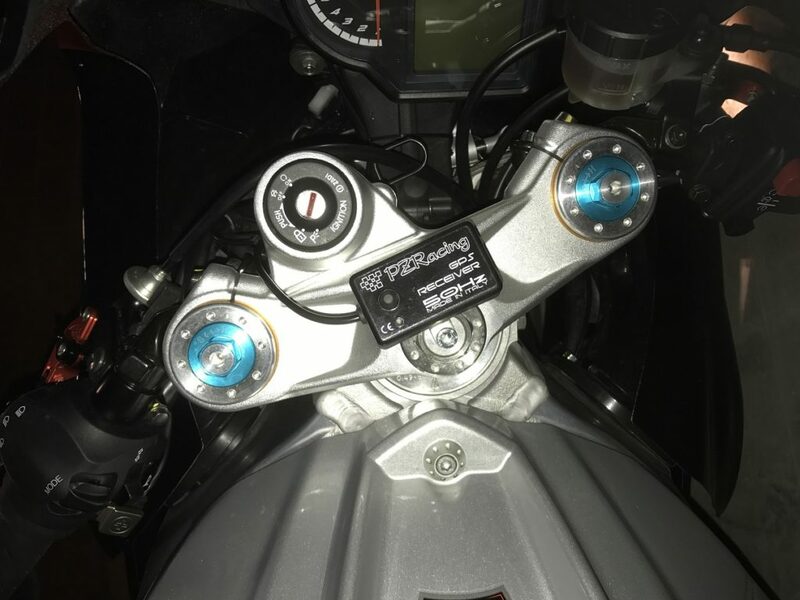 ZX6R Forum > ZX6R Forum > Racing > PZ racing LapTronic LP500 experience?? PZ racing LapTronic LP500 experience?? Anyone use this with any luck? Any experience? picture obviously not our bikes but shows the product.